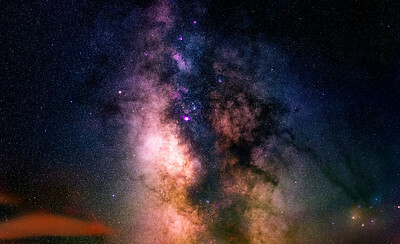 Have you ever wanted to learn how to photograph the beautiful & vast universe that surrounds us? If so, you came to the right place! Hi, my name is Sean Parker. 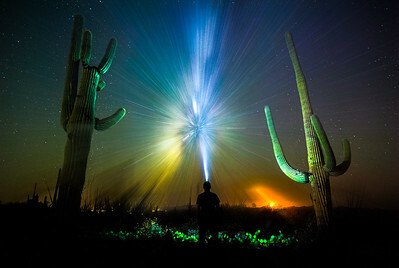 I’m an award-winning professional photographer based in Tucson, Arizona. Even though my passion is landscape and astrophotography, my greatest joy is teaching. 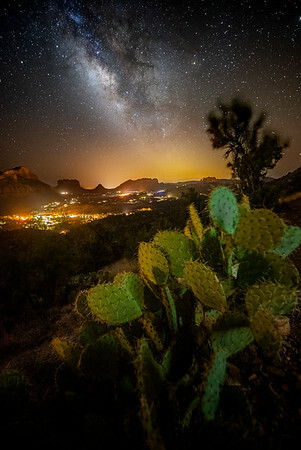 By holding astrophotography workshops, my goal is to share the excitement and inspiration I have developed for this art form by teaching you how to make truly remarkable starscapes of your own while having the best possible experience. You will come home with images that will leave you and your friends breathless! 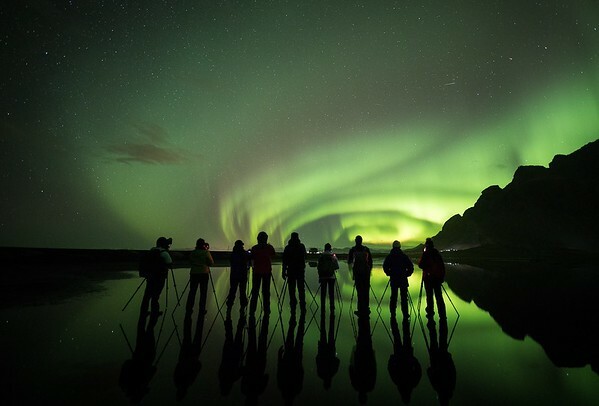 The possibilities are limitless when you combine a wide angle lens, a tripod and a headlamp under the night sky. Utilizing the skills I’ve developed with the techniques I teach in my workshop, I have gone on to win many awards for photography. I have worked on exciting productions, and been published in many magazines. 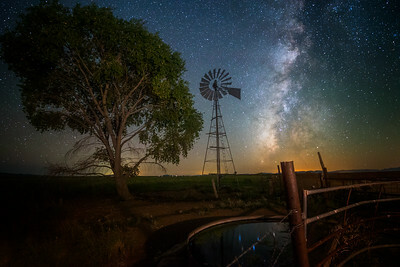 My reputation as a professional photographer is known around the world as being outstanding in the realm of landscape and astrophotography. 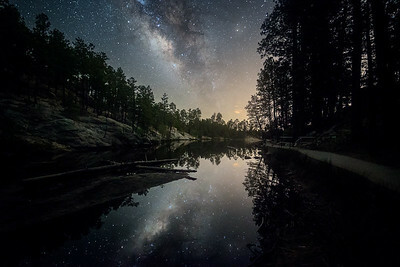 I have crafted and honed my point of view into the standard for astrophotography, and this translates into becoming one of the best in my field and inspiring others to reach for the stars. No other workshops in the greater area compare to the quality and excitement you will gain from this photography adventure, just read my testimonial page to find out why! 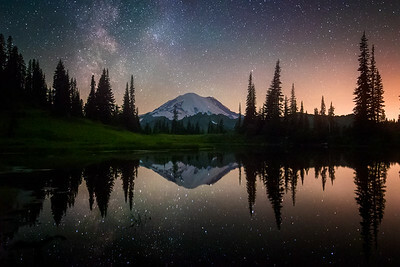 These milky way photography workshops are a lot of fun, but more importantly, safe and secure. I instruct under CPR / AED certifications with location permits and a business insurance liability policy. Also, out of the respect for National & State Parks, I also enforce the "leave no trace" rule and "leave it better" to keep parks clean and trash-free. These workshops also make perfect gifts. Consider purchasing a gift certificate! 2019 Workshops are still being organized. If you're looking for a customized one-on-one or small group workshop, please visit my Private Workshop page for information. Subscribe to my email list to receive news, discount codes, and updates on photography workshops! -How to prepare for your shoot. -Camera exposure settings for optimal imagery. -How to focus your lens at night. 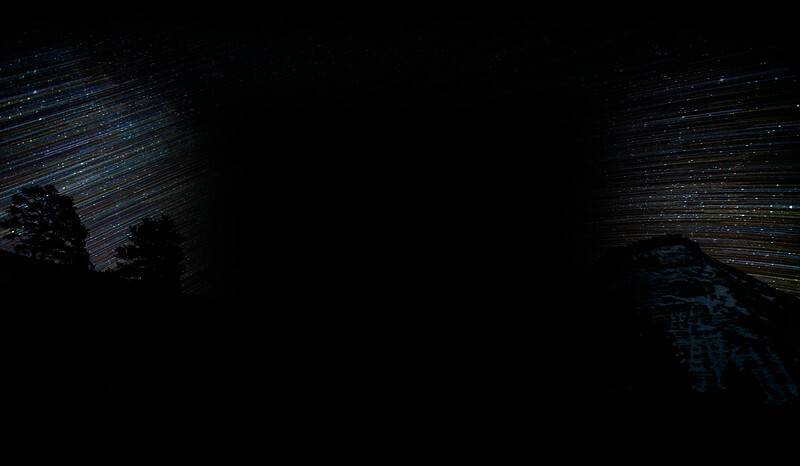 -A general astronomy course so you can easily understand moon cycles, earth’s orbit, how to find the milkyway, planets, meteor showers, etc. 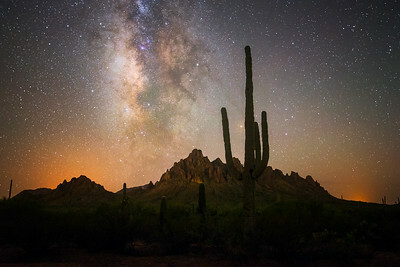 -How to photograph the milkyway, capture star trails, long exposures, and light painting. -Social Media and Business Tips. -A DSLR Camera that can perform in Manual (M) Mode and user manual. -At least 2 fully charged camera batteries and 16GBs of memory card storage. -A WIDE angle lens that is at least 24mm with an aperture of f/2.8 or faster is recommended but not required. Lens Rental is available through borrowlenses.com if necessary. Students get 10% off! During my workshops, I tend to take a relaxed approach to teaching. When the workshop is relaxed, I find the learning curve is lessened and it makes the experience much more fun! 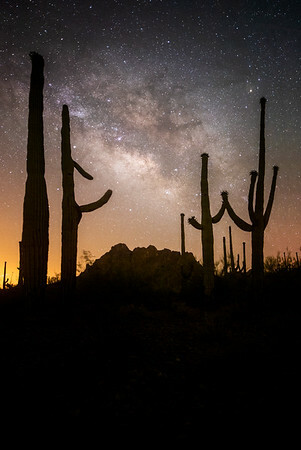 You will learn how to photograph the contrast of our dark sky and the beautiful stars above. 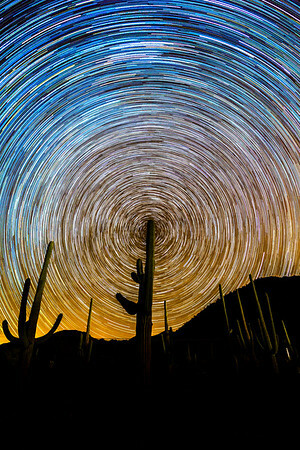 I will also teach you how to create beautiful star-trail compositions and other compositions that will leave you and your friends breathless. 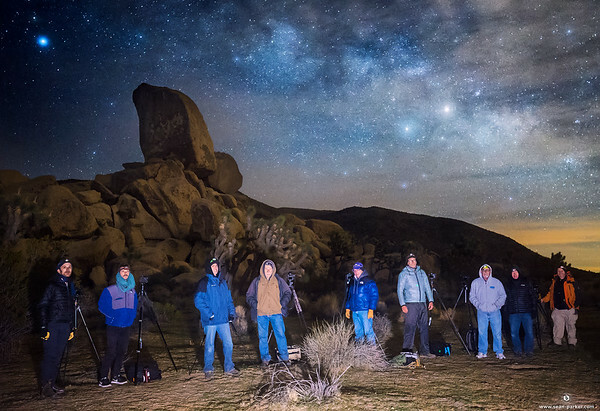 By learning from one of the best in this field, no other workshops in the greater area compares to the quality and excitement you will gain from this night sky photography course. To guarantee quality instruction & shooting, you will have my full attention throughout the night. I'm not one of those instructors who focuses more on his camera than yours during workshops. You will learn everything I know in this type of photography and no information is held back. 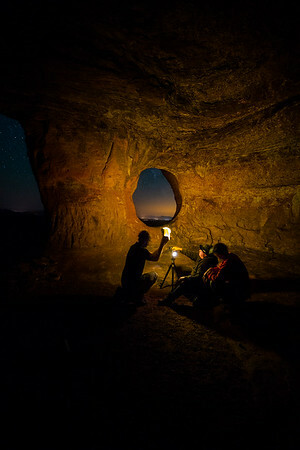 After a few years of countless nights and hours shooting around Arizona, California, and Iceland... 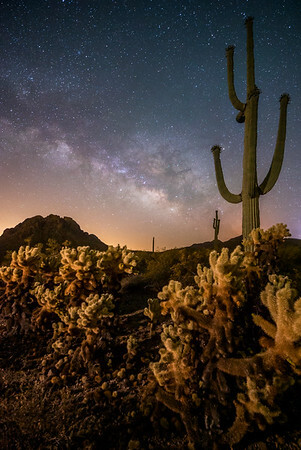 I've scouted out some of the best spots available to photograph the milkyway. Most workshops will be held in the greater Tucson / PHX area. I'll be taking you to my personal favorite locations that are safe and very photogenic. 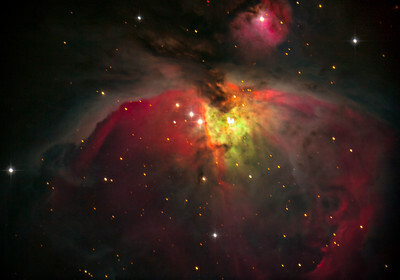 For the Deep-Space Photography Workshops, we will be meeting at either Mt. Lemmon Skycenter or Spenser's Observatory. Joshua Tree National Park Workshops are also held 4-5 times a year. Other locations worldwide are available, but traveling expenses will be added to the general cost of the workshop. Please contact me if you would like to discuss a certain location. My workshops are generally easy to moderate. There will be very light hiking as we easily explore accessible areas in the area. Please wear hiking shoes and prepare for desert terrain. Some classes will involve 1-2 miles of hiking but will be noted in the workshop description. Post Processing sessions are not included in my workshops unless noted. If you would like to take a post processing course to truly enhance your photos, we can schedule a 1 or 2 hour course anytime. I charge $100/hour (1 hour minimum.) We will cover how to enhance your photos through Adobe Lightroom, Photoshop, and Starstax using your laptop. These are programs I use and they are the best for making your images really stand out! I will teach you my successful workflow all the way from importing to exporting your images. 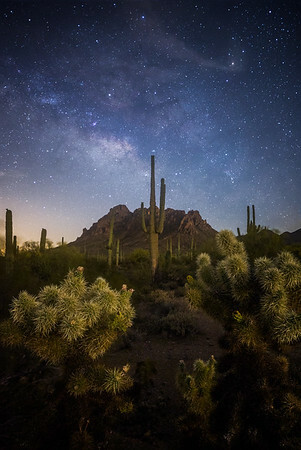 You will learn some of the best ways to adjust your photos and reduce noise that is associated with nightscape photography. Please contact me for scheduling so we can take your post-processing skills to the next level! Each workshop differs in price. 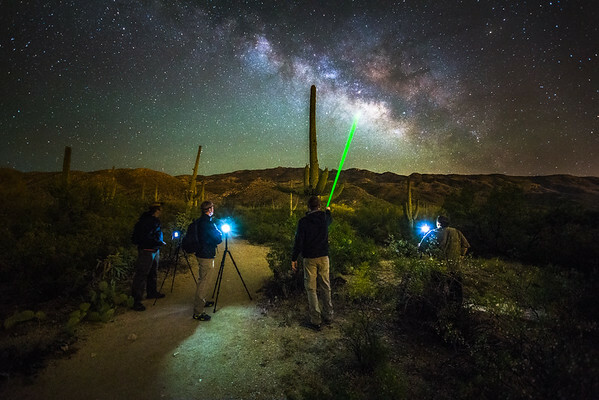 Most Tucson-based workshops are $375 per night. Price for the workshop is "Per Person", if you'd like to bring a friend or spouse, I kindly ask 50% of the fee to cover logistics, fees, materials, and insurance. Students and Alumni's (students who have taken my workshop in the past) receive a discount. Please click on the class in my schedule to see the cost for each workshop. To register, please sign up using the paypal options at the bottom of the workshop page. Itinerary for each workshop will be sent to the paypal email address upon registration. Please click here to read my Terms and Conditions. 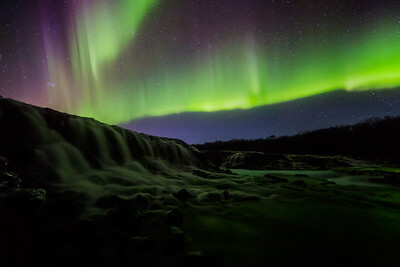 Weather plays a very key role in nighttime photography. I like to shoot on clear nights, but light cloud cover can add a very interesting effect in your images. If the forecast calls for rain we will have to reschedule. 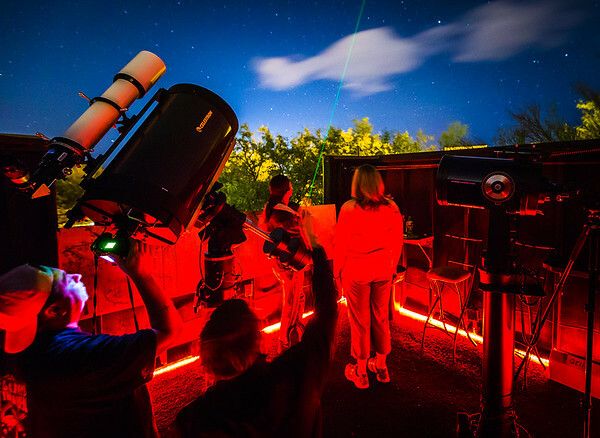 Even if there is partial cloud cover, I promise you that you will still take home some great shots and the knowledge on how to greatly capture the night sky on any given night. Transportation and lodging are not included in the price of the workshop unless noted. During summer months, my workshops are conveniently available right next to Spenser's Observatory at the Cat Mountain Lodge. Workshop attendee's get a special rate so please be sure to let them know that you are attending my workshop when booking. Because everyone has different needs, I will let you take care of your own accommodation. Please let me know if you need any other recommendations.